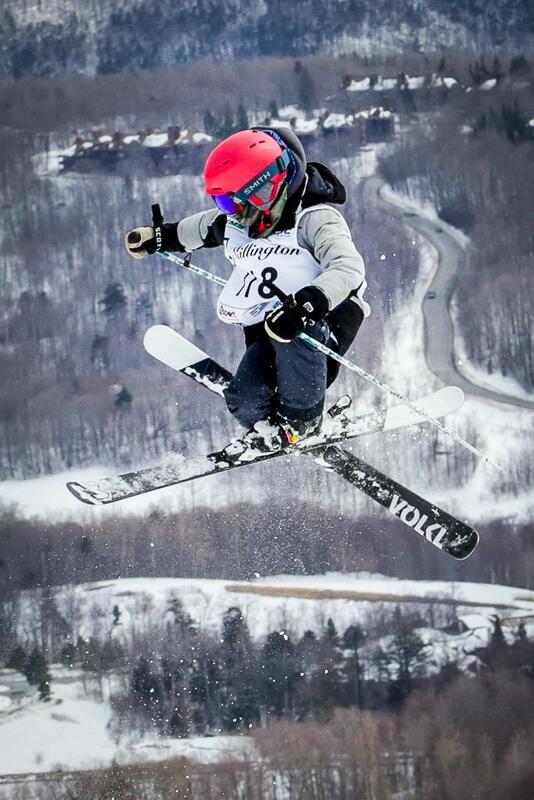 The Loon Freestyle Team offers training programs for competent intermediate and expert skiers, ages 6 years to 18 years old. An interest in skiing moguls and taking big air is all you need to join our team. Training is geared toward both ability and age – competition is optional. 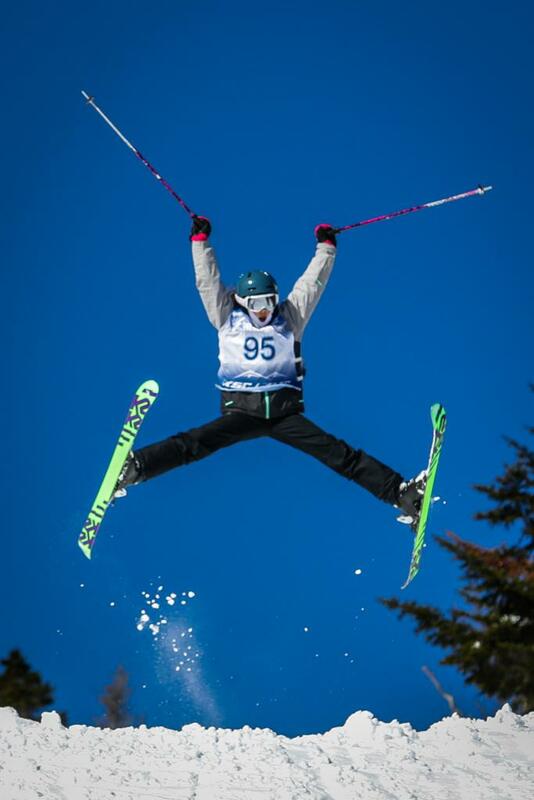 Past members of the Loon Freestyle Team have represented the Team at the U.S. National Championships, competed at the World Cup level, and even gone on to win Olympic gold. We want our members to improve their skiing and to have fun, all while staying safe. ©2019 Loon Freestyle Team / SportsEngine. All Rights Reserved.